A villain with creed, charisma and conviction is the most dangerous kind of anti-hero. They have the power to spellbind minds, sway morals, and obscure what is believed to be right or wrong. Walter White is the perfect example. Breaking Bad presents a man dealing drugs in hopes of leaving behind his family a bounty of bread once his cancer takes his life. Death gave him purpose—lawless ambitions. He is doing wrong for a good reason—Mr. Rodgers with blood on his hands—but you see a Good Samaritan before a murderer. 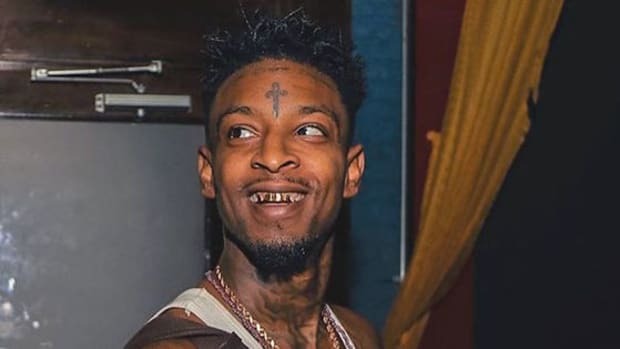 That’s what I like about 21 Savage, he embraces the role as a villain, unapologetically the bad guy, but he creates an atmosphere where you feel right listening to all his wrongs. 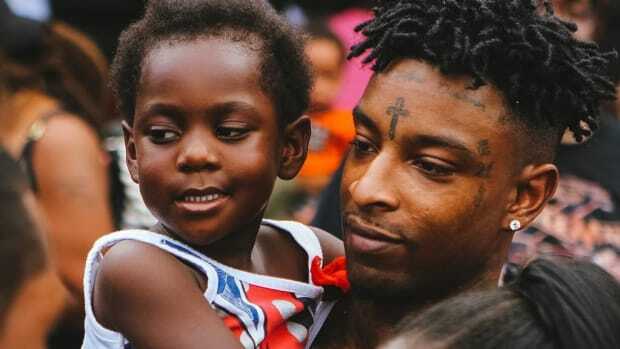 Fear has been a key element of what made 21 Savage such an alluring figure—in an age of trap music, his authentic perspective made you feel the very war zone he described. Raw and menacing; savage was more than a name, it was a way of life. It&apos;s almost impossible to separate the person from the persona, even at his most outrageous there&apos;s a small possibility of truth and belief. 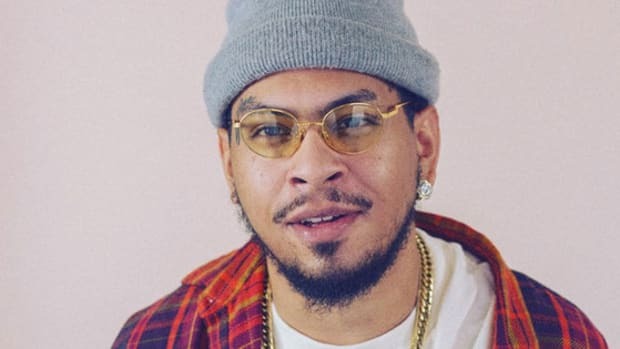 His early offerings would without question make him a darling of the streets, but there was no guarantee his music would cross over or if he could be an artist that would last. But in 2016, he crossed over. 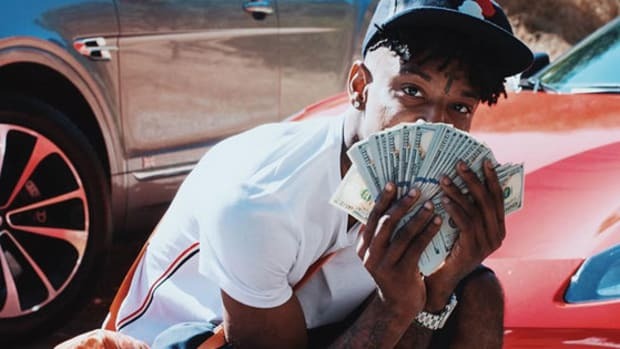 Savage Mode is 21 at his most refined, presenting coldhearted savagery over the most haunting Metro Boomin production—instead of watching 21’s world burn, his new music is like witnessing a man walk out the fire with a smirk. If Chance The Rapper created an album that takes you above the clouds, 21 is the opposite; Savage Mode is the grime, filth, and dirt of an underworld. Even the album’s love song, “Feel It,” ends with a ring around codeine instead of a woman’s finger. Shakespeare never wrote anything that tragic. From stunting on his former lover to paranoia on "Ocean Drive," it’s a plunge into the darkness that’s both harrowing and enjoyable. Over some of the best Metro Boomin production we&apos;ve ever heard, he turns his decadence into a soundtrack for the villain. 2016 is the year 21 mastered his voice, found his sound, and received nothing but acceptance. 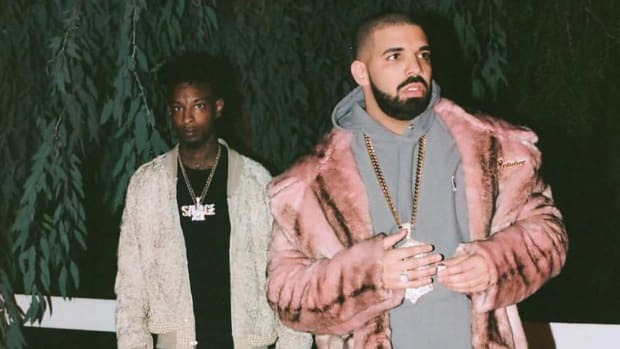 While there are countless rappers who are better at the art of rhyming, very few new artists presented the ability to create an atmosphere like 21—Drake’s “Sneakin’” is the perfect example of how his presence can even overshadow rap’s biggest star. Young Jeezy, Gucci Mane, Waka Flocka and T.I. have all proven that rap has a lane for the rawest points of view. 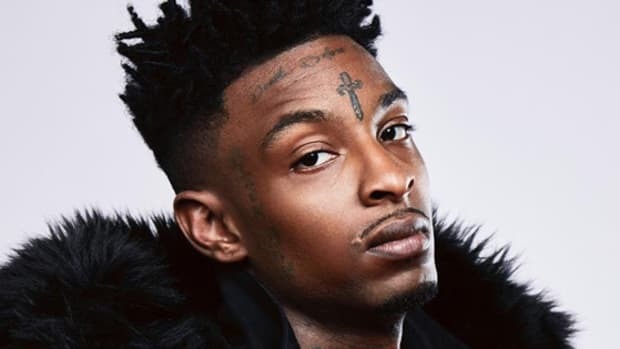 The cover of The FADER, a Platinum plaque with Future ("X"), a Gold plaque for himself and Metro ("No Heart"), a feature with Drake and acclaimed reviews from critics has made this without question the year 21 Savage entered the big league. 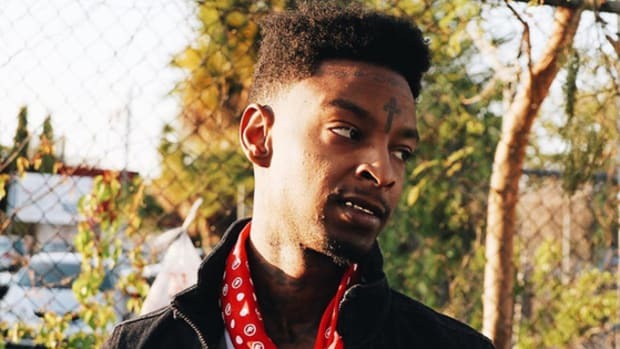 With charisma and conviction, 21 Savage has won over rap fans by speaking to the inner savage that lays dormant in us all. By Yoh, aka Yoh Mode, aka @Yoh31. 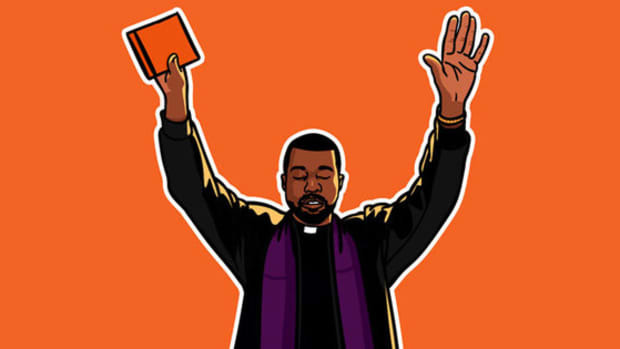 In a year that felt more like a solar eclipse than a sunny Sunday afternoon, we needed "Ultralight Beam." From Kendrick Lamar and ScHoolboy Q to Drake and Travis Scott, Cardo blessed all your favorite rappers in 2016. 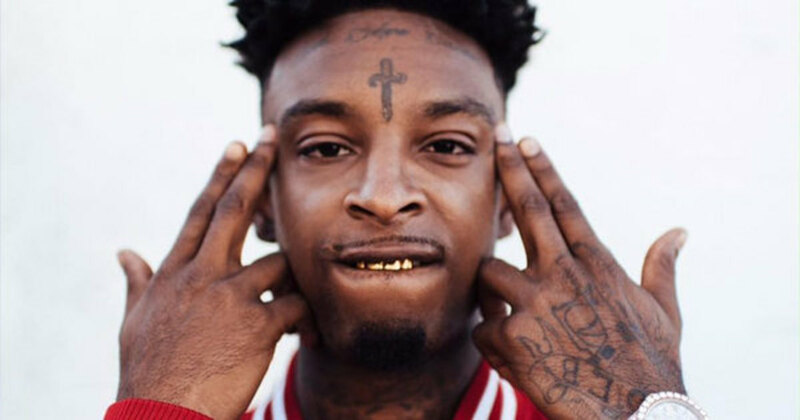 21 Savage has had a stellar year, and seems poised to become a legitimate star. Giving back is a decision, not a requirement.